Cold winter blasts, dry indoor heating, and holiday stress can take a bitter toll on your visage. If flaky hides, wan complexions, and inopportune breakouts are making it tough to love the skin you're in, here are six all-natural treatments—both DIY and ready-to-buy—to help you relax and save face. 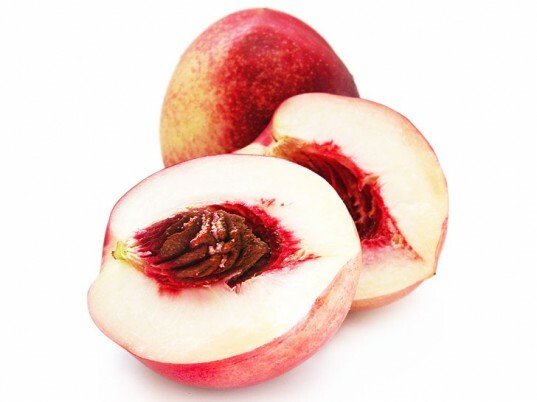 Mash the peach and mix it with the yogurt and honey. Spread the paste on your face and leave it on your skin for about 20 minutes, then wash off with lukewarm water. Honey not only heals wounds and downplays inflammation, but it also promotes the growth of new skin tissue. 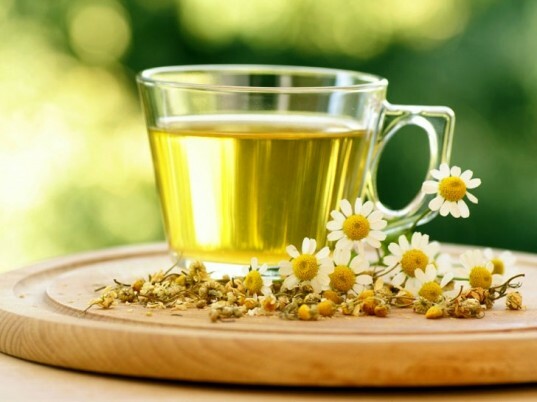 Combine the chamomile flowers and water into a saucepan. Bring to boil and steep for about 10 minutes. Strain the liquid and store it in the fridge for up to a week. Use a cotton ball to apply the toner to your face. 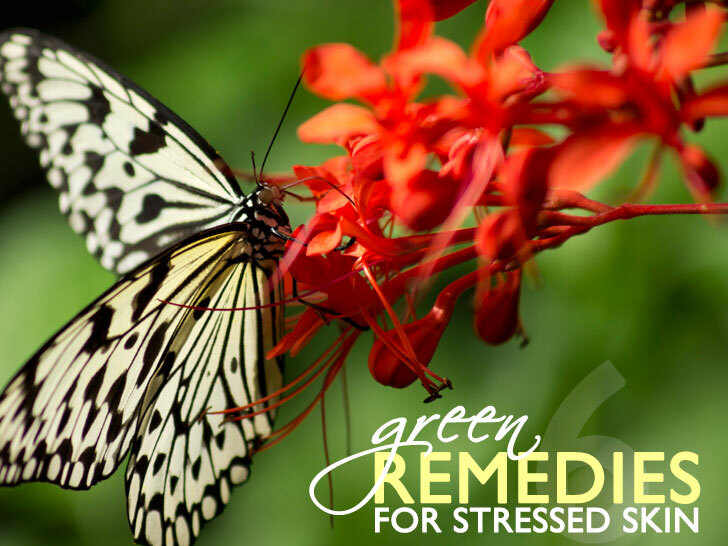 The tummy-soothing herb will mollify your skin and reduce any redness. Mix all the ingredients together until you get a smooth paste. Spread the paste on your face (avoiding the eye area), leave on your skin for 15 to 20 minutes, and rinse with lukewarm water. 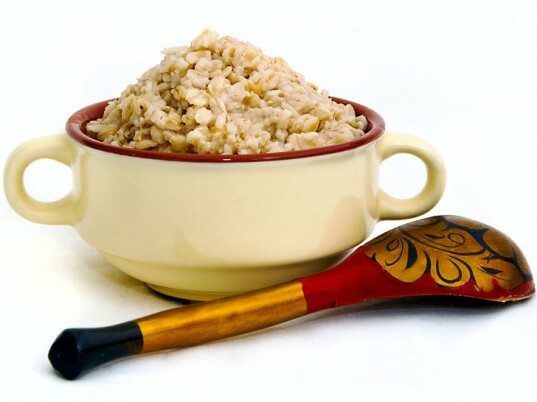 Oatmeal can relieve many skin conditions, including acne and sunburn, and even heal dry and chapped skin. The good doctor’s extra-mild cleansing milk uses fermented grain extract, jojoba and sweet almond oils, and bentonite clay to whisk away dirt and impurities while coddling inflamed or sensitive skin. Bonus: It doubles as a shaving cream for men. Designed by yours truly using organic ingredients such as camellia, pumpkin seed, and baobab, my 100 percent natural serum targets dry skin, soothes redness and inflammation, and reduces the appearance of fine lines and wrinkles—all without petrochemicals, parabens, or synthetic anything. Caudalie’s antioxidant-packed mask coddles, rejuvenates, and relaxes dry to parched skin. Chockfull of grapeseed and exotic extracts of lime, vetiver, and, sweet orange, and sandalwood, this thirst-quenching formula will restore your skin’s inner Zen. The good doctor's extra-mild cleansing milk uses fermented grain extract, jojoba and sweet almond oils, and bentonite clay to whisk away dirt and impurities while coddling inflamed or sensitive skin. Bonus: It doubles as a shaving cream for men. 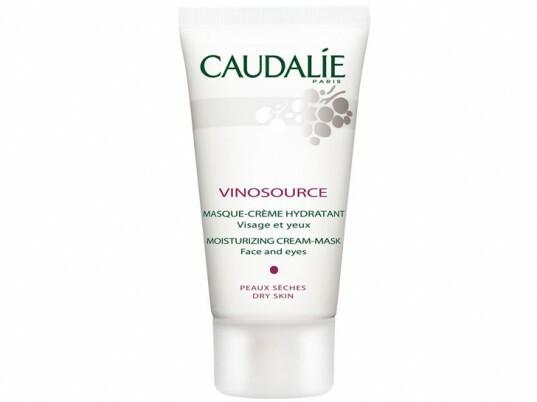 Caudalie's antioxidant-packed mask coddles, rejuvenates, and relaxes dry to parched skin. Chockfull of grapeseed and exotic extracts of lime, vetiver, and, sweet orange, and sandalwood, this thirst-quenching formula will restore your skin's inner Zen.